How do students with learning disabilities or emotional and behavioral disorders fare in adulthood? Are their rates of employment, graduation from post-secondary schools, living independently similar to their non-disabled peers? 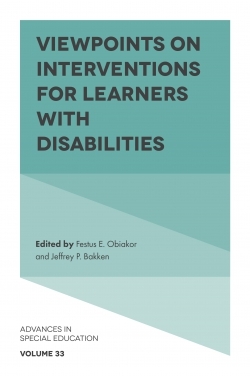 What can schools and communities do to teach and support youth and young adults with learning disabilities or emotional and behavioral disorders? 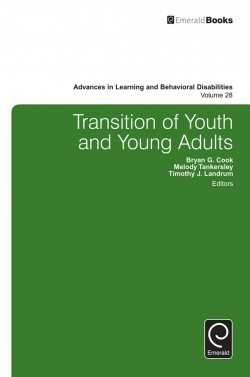 This Transition of Youth and Young Adult volume presents eminent scholars discussing critical and timely topics related to the transition of youth and young adults with learning disabilities and emotional and behavioral disorders and provides a comprehensive selection of chapters that address variables, issues, practices, and outcomes related to the broad topic of transition. 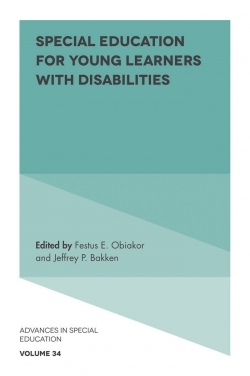 The Transition of Youth and Young Adults with Learning Disabilities and with Emotional and Behavioral Disorders: An Introduction to the Volume. 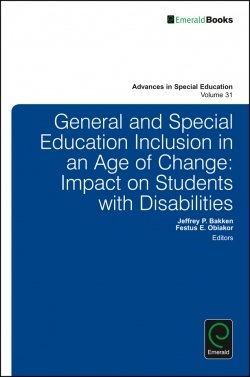 Secondary School Preparation and Transition of Youth with Disabilities. Longitudinal Post-High School Outcomes of Young Adults with Learning Disabilities or Emotional/Behavioral Disorders. 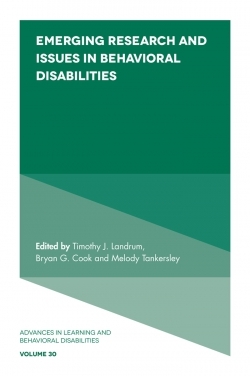 Providing Transition Services: An Analysis of Law and Policy. 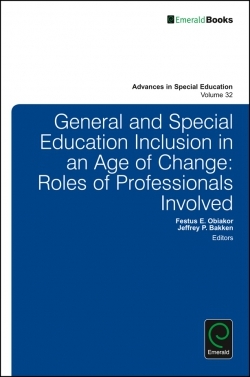 Transition Assessment for Students with Learning and Behavioral Disabilities: Best Practices and Future Directions. 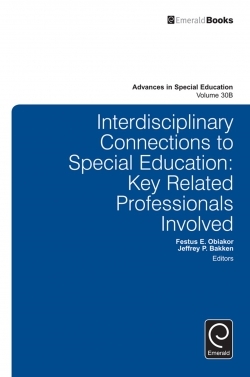 Evidence-Based Secondary Transition Practices for Students with Emotional and Behavioral Disorders and Learning Disabilities. The Transition to Independence Process: Implementation of the TIP Model for Improving the Outcomes of Youth and Young Adults with Emotional/Behavioral Difficulties. Promoting the Self-Determination and Goal Attainment of Youth with Learning Disabilities and Behavioral Disorders. Child and Adolescent Mental Health and the Schools. 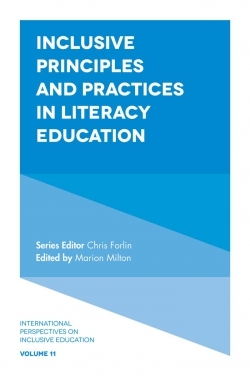 Research-Based Academic and Behavioral Practices in Alternative Education Settings: Best Evidence, Challenges, and Recommendations. Disparate Disciplinary Confinement of Diverse Students in Juvenile Corrections. 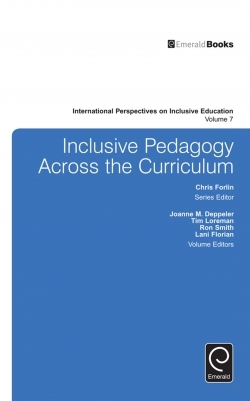 Service Delivery for College Students with Learning Disabilities: A Need for Reconceptualization?. Copyright page. Transition of Youth and Young Adults. List of Contributors. 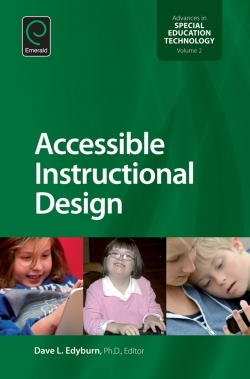 Advances in Learning and Behavioral Disabilities. Transition of Youth and Young Adults.